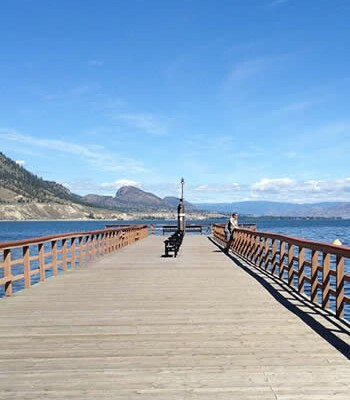 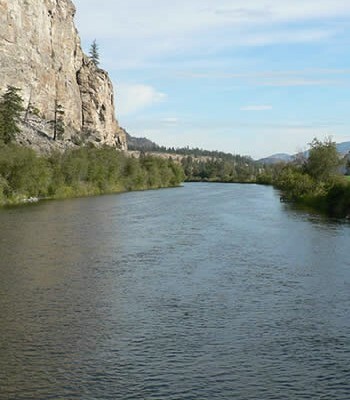 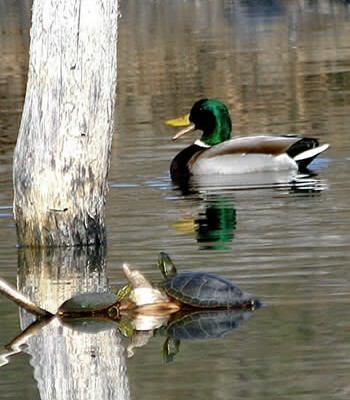 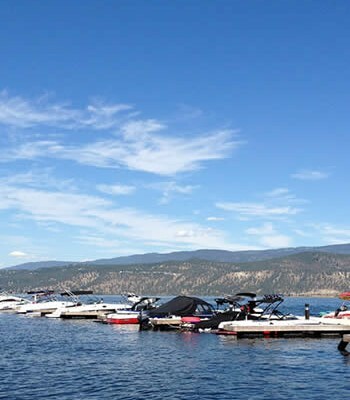 The Hydrologic Connectivity study considers how water utilities are connected hydrologically (how water flows through the Okanagan valley) and legally (through water licencing). 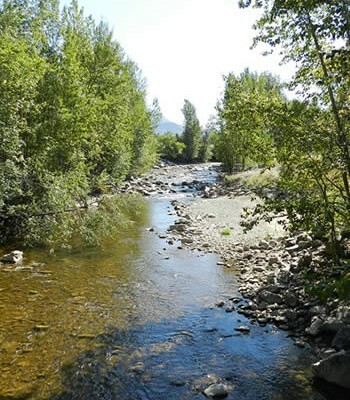 A new Summary Report was recently added to our website. 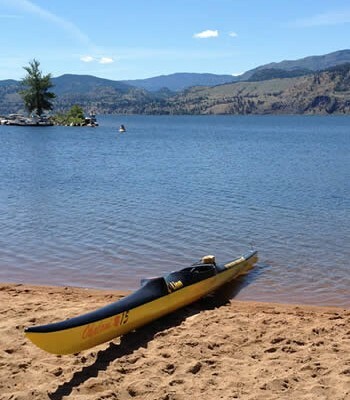 This report outlines the development of the Okanagan Hydrologic Connectivity Model (OHCM) and highlights key results for several major water utilities derived from an examination of several water demand scenarios. 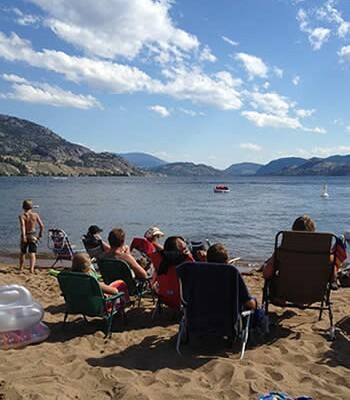 The report also includes recommendations to enhance and extend the model, and a schematic representation of the water demand system in the Okanagan Basin. 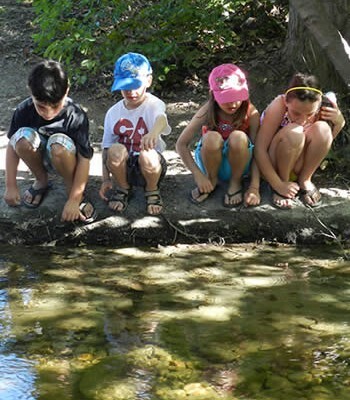 Learn more about the OHCM Summary Report here.